Each of your applications requires several adjustments to the electrical parameters. EMB provides you with the perfect technical implementation. You can define a number of other criteria in addition to the typical power and voltage design points – for example, from the definition of the efficiency level, the inrush current and the connection technology through to the provision of safety devices or the installation in control cabinets in your desired dimensions and IP protection classes. 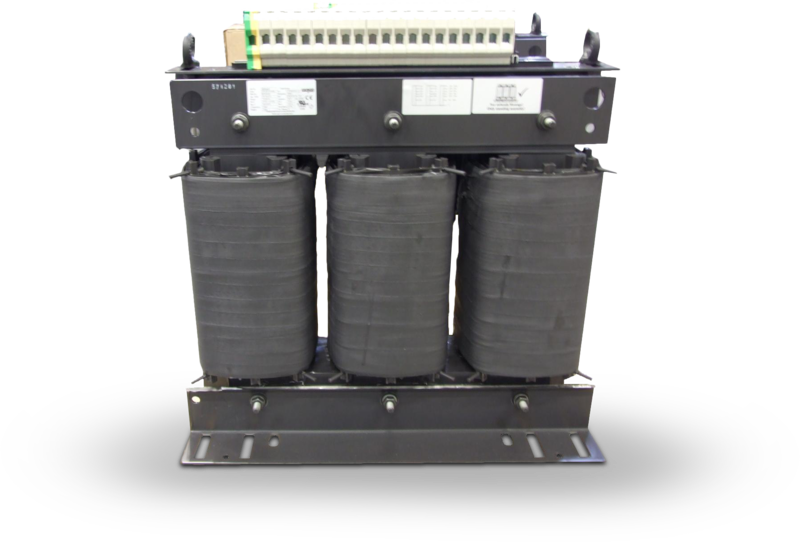 We only use high-quality materials for our transformers. We produce with a broad range of manufacturing expertise and intensive process control so that you can rely on our products at all times. Simply MADE in GERMANY!